The meticulous work of a generation of archaeologists during almost 30 years of excavations in the Cova del Bolomor has allowed to recover innumerable vestiges that go back to the most remote human origin in our lands. In this cave, thousands of years were deposited animal bones And tools of stone, fruit of the activities that the human groups realized next to the fire. The study of these findings has allowed us to know how they hunted, what territories they traveled, how they manufactured their tools and, ultimately, how they lived. 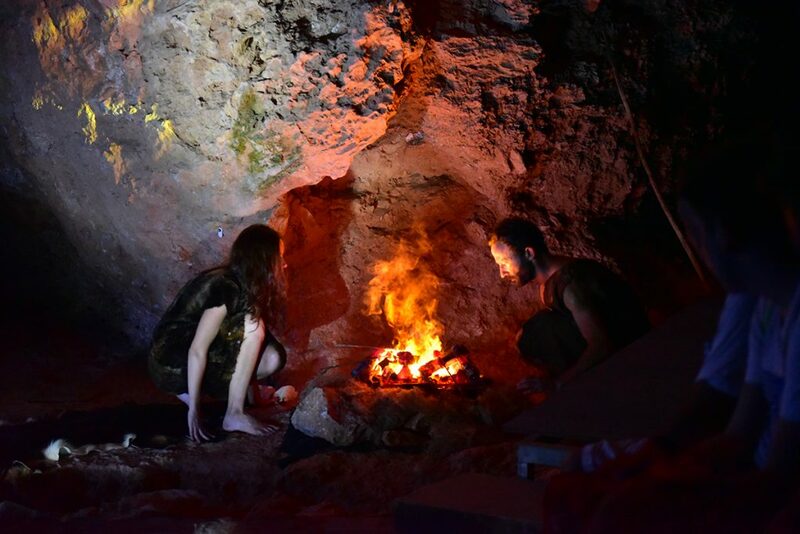 Below we will witness a realistic and technical "recreation" developed by the research team, which will bring us in a reliable way to what a Neanderthal camp and its organization around the fire had to be. It is the first time that a project of these characteristics with an interaction of light, sound and live scenes, in the same and exceptional place where 250,000 years ago happened, a daily scene of life in the Paleolithic. The recreation chosen in the night today refers to the avatars of the migration of a Neanderthal group, which from less inland, less favorable to subsistence, travels for weeks to the Mediterranean coast and the Valldigna. Once here its territory extended by the fertile lands between the banks of the river Júcar and the Serpis with its residential camp in the Cove of the Bolomor. Come and enjoy a unique experience. 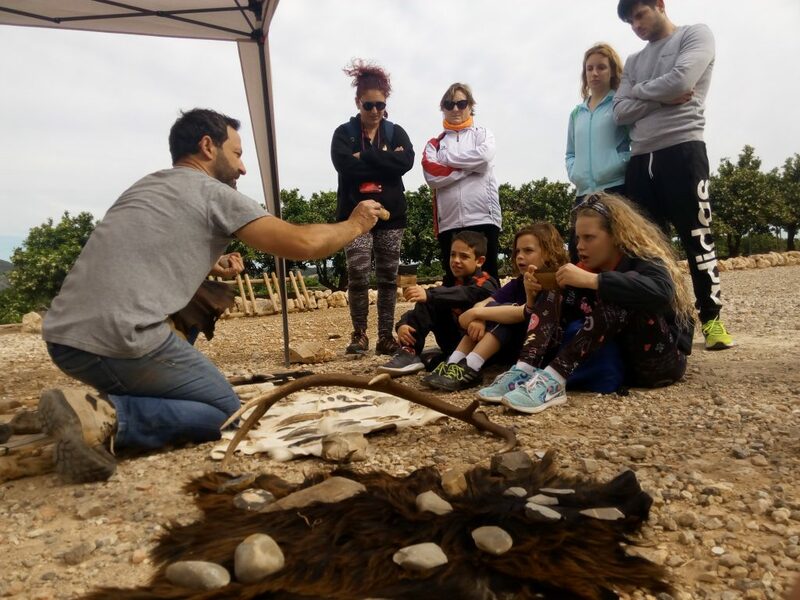 Visit to the Cova del Bolomor organized by the Town Hall of Tavernes de la Valldigna, the Tourist Board and the Museum of Prehistory of the Diputación de Valencia. The activity consists of a guided tour of the site and a demonstration of lithic industry, hunting and fire. The activity begins at 11:00 in the morning in the parking located at the foot of the site, from where the path that climbs the cave starts. The price of the normal entrance is 4 euros and children under 6 years 1.50 euros. It is recommended to wear comfortable shoes and water. Places limited to 100 people. Information and reservations: 645 977 022; e-mail: visitas@bolomor.com; Tavernes de la Valldigna Tourist Office 96 288 52 64. Opening hours M to F from 10 a.m. to 14 p.m.